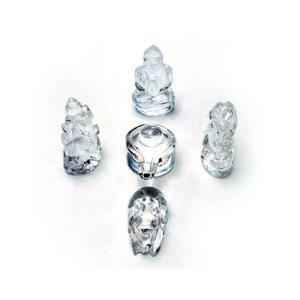 Crystal | In Vedic astrology, crystals are considered to be highly influential and powerful. Crystals have a strong healing ability. 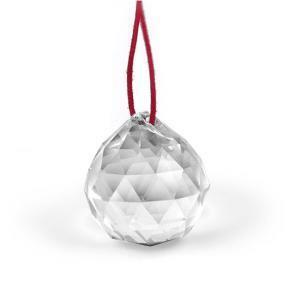 Crystal ball balances & harmonise the aura around us and remove the negative energy, therefore when we place this crystal ball, in our home or office, the place is purified by the power of crystal. Crystal Pencil is used for enhancing positive vibrations. Pencil Crystal has six sides on its body and six triangles at the tip. Below it has flat surface. By keeping this in our hand it fulfils our good and genuine demands. We can keep it in our pocket. The vibrations emitted from this give power to the magnetic power coming from our body. Our mind vibrations get strengthend. 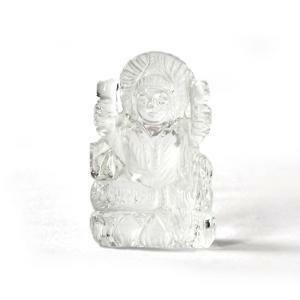 The turtle is the symbole of long life and crystal has a forceful field of light and energy, which can be used as a sonic protections against negativity. It can become our own personal healer for the body as well as a tranquilizer and transformer for the spirit. It helps our intuitive insight, to see the light in the darkness. Therefore a crystal in the shape of tortoise is considered highly auspicious in Vastu as positive qualities of crystal get enhanced in the shape of tortoise as it is the symbol of stability and long life. 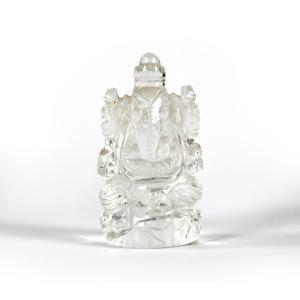 Ganesh Crystal is kept generally at place of worship to overcome obstacles. 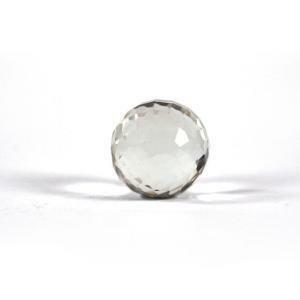 A crystal works as a conductor of energy crystal protects you from evil eyes and negative vibrations. 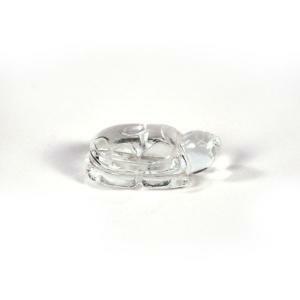 A clear crystal is the basic tool for intensive healing, it enhances the energy. 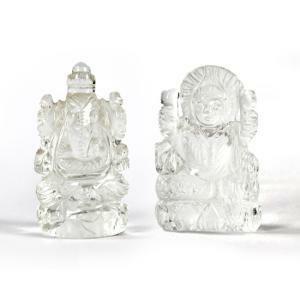 Crystal Laxmi in itself is a blessing to the devotees of goddess Laxmi. Laxmi is considered the best from of Goddess. She is worshipped to attain wealth and prosperity.If one succeeds in appeasing Laxmi he shall be equipped with all comforts of life. All sorts of pleasures and happiness would be attained. 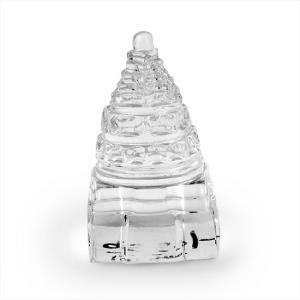 Crystal Shivling is highly auspicious to be kept at place of worship at home. It is because of lord Shivas energy that ones lower nature gets destroyed completely. 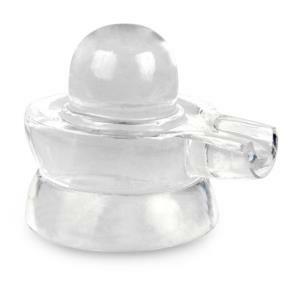 Crystal Shivling can be worshipped throughout life. 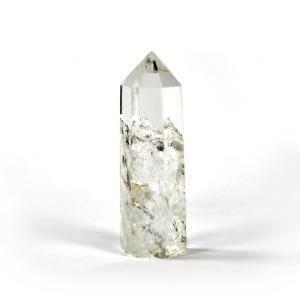 A laser clear quartz crystal is a basic tool for intensive healing, it amplifies the energy by cleansing negativity.